Tyler-Texas captured the 2018 NCAA Division III national championship with a 9-6 win over Texas Lutheran. 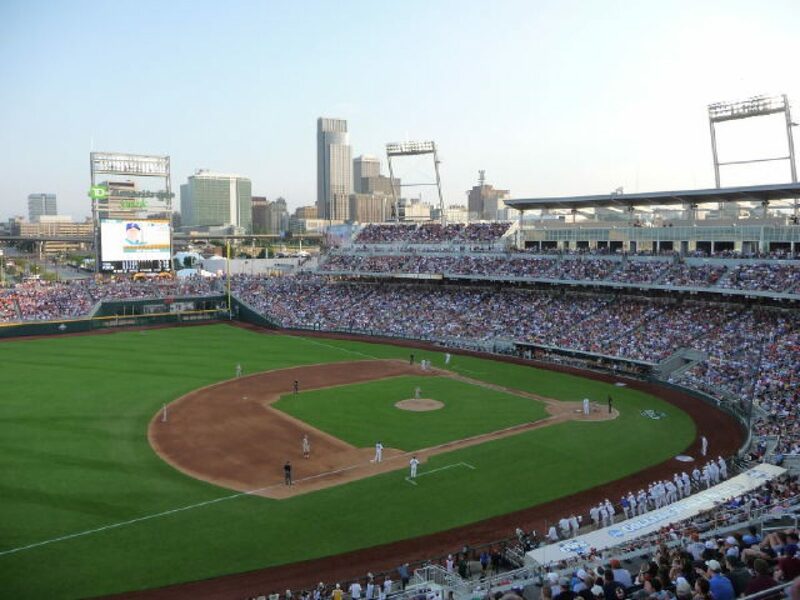 INDIANAPOLIS — The NCAA Division I Baseball Committee announced the 16 regional sites for the 72nd annual NCAA Division I Baseball Championship. HOOVER, Ala. (May 21, 2018)—–The Southeastern Conference on Monday announced its 2018 Baseball Awards and All-SEC Teams, recognizing standout performances from this season. The 2018 SEC Baseball Tournament will be played Tuesday through Sunday at Hoover Metropolitan Stadium. Ole Miss won a share of the SEC Western Division championship; Mississippi State swept No. 1 ranked Florida and Missouri claimed the final SEC Tournament spot with a series-clinching win over Tennessee on Saturday. For only the second time in league history, nine SEC teams finished with .500 or better conference record (it also happened in 2016).